Many thanks to all the people involved recently at the working bee at the Umina hall! 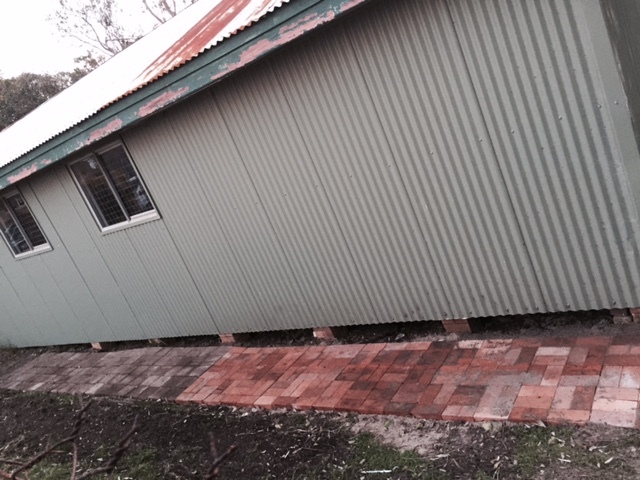 Our Umina hall now has clear and paved access to the rear of the building. This is also of great assistance for those with mobility requirements and provides an alternative to the front access for all.